Simply the most rejuvenating eye product. 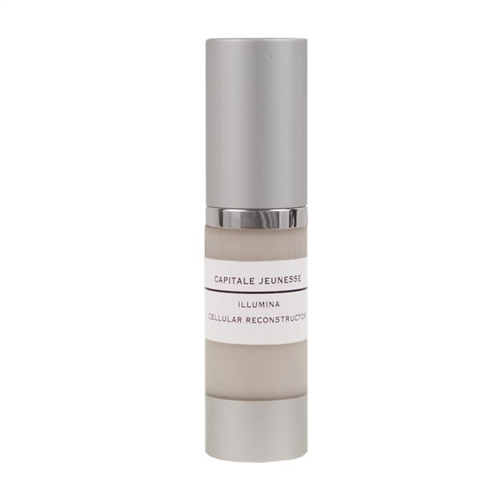 The perfect weight emulsion and packed with stem cell signalling growth factors to stimulate fibroblast cells to lay down collagen and elastin. Firming, depuffing and offers visible results.